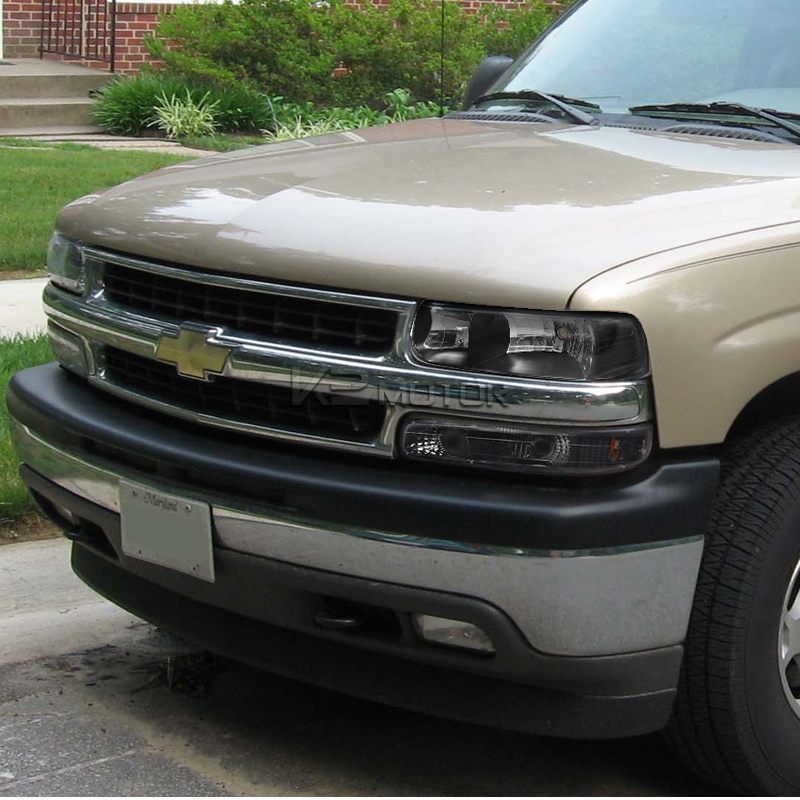 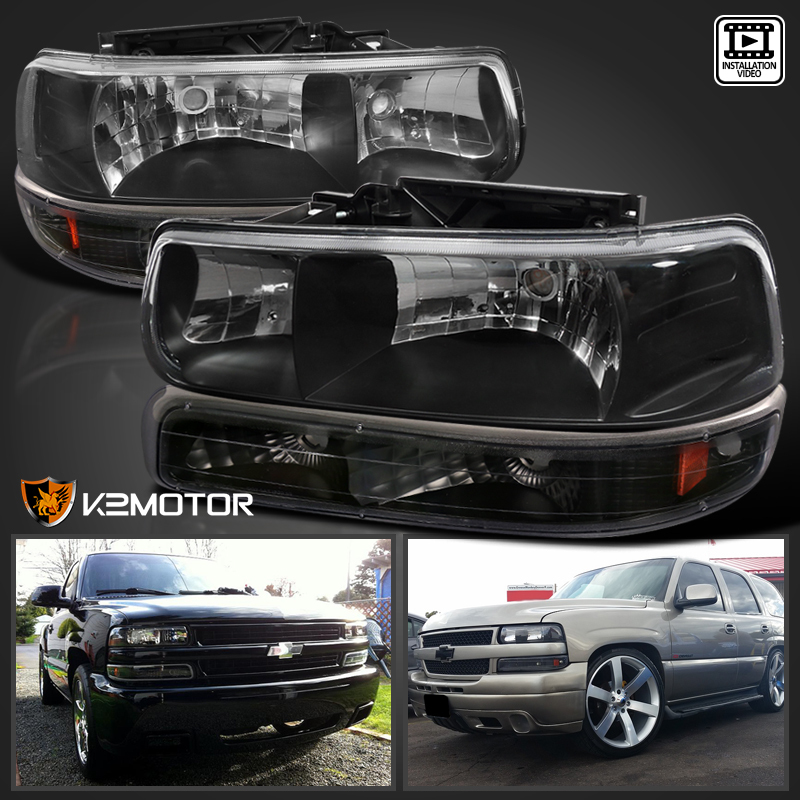 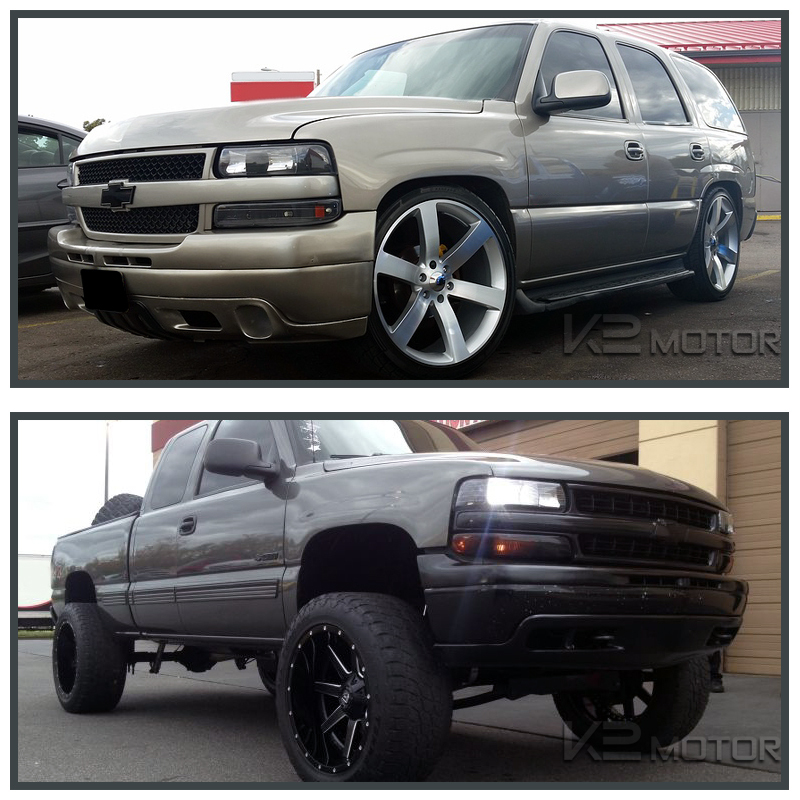 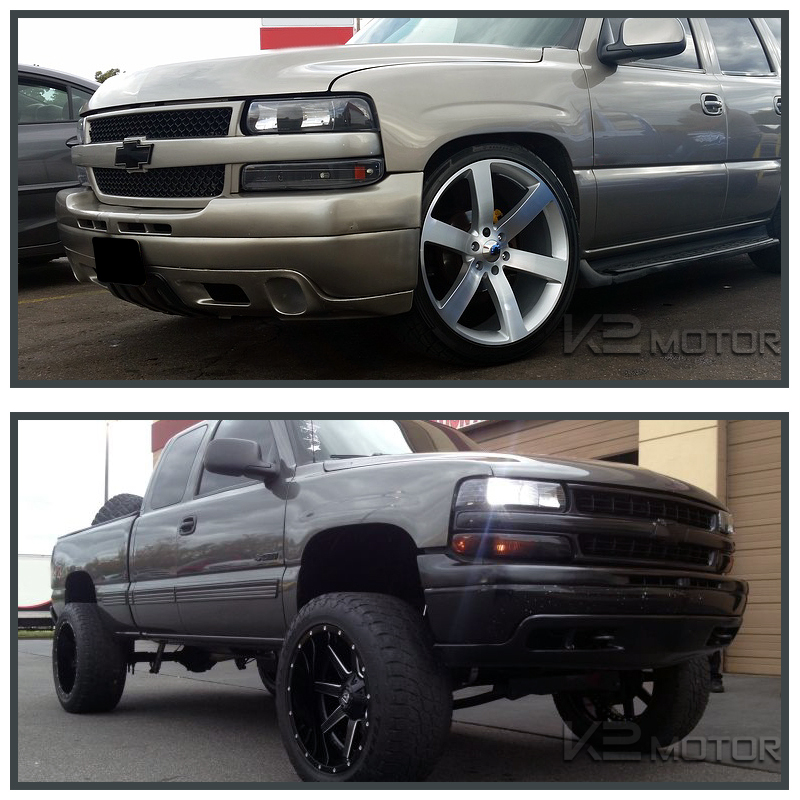 Purchase a new Chevy Silverado Bumper+Headlight combo today with K2 Motor. 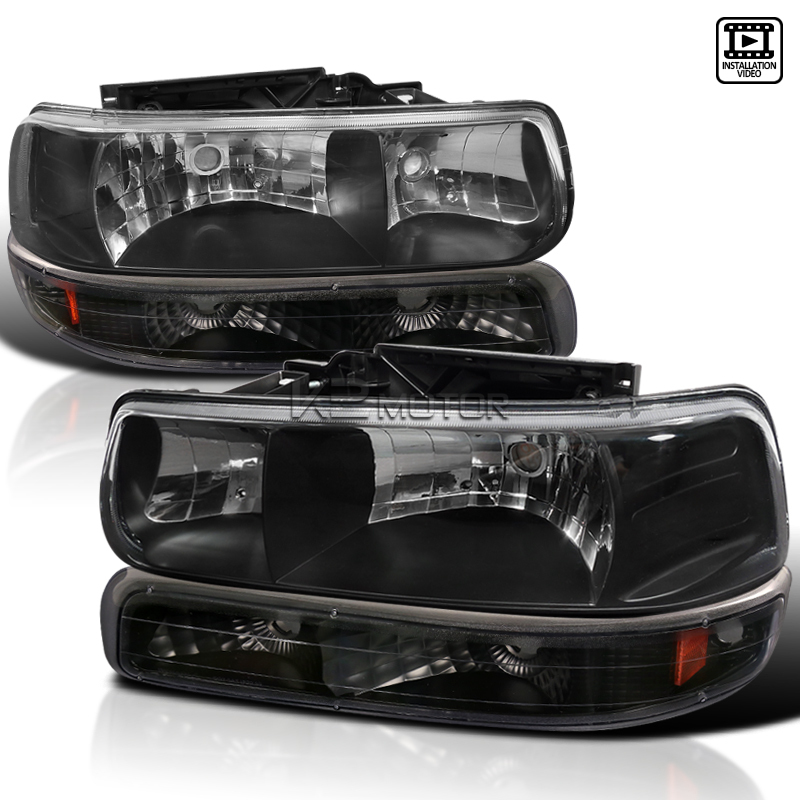 With best pricings on all Bumperer Light and Headlights you can't go wrong. 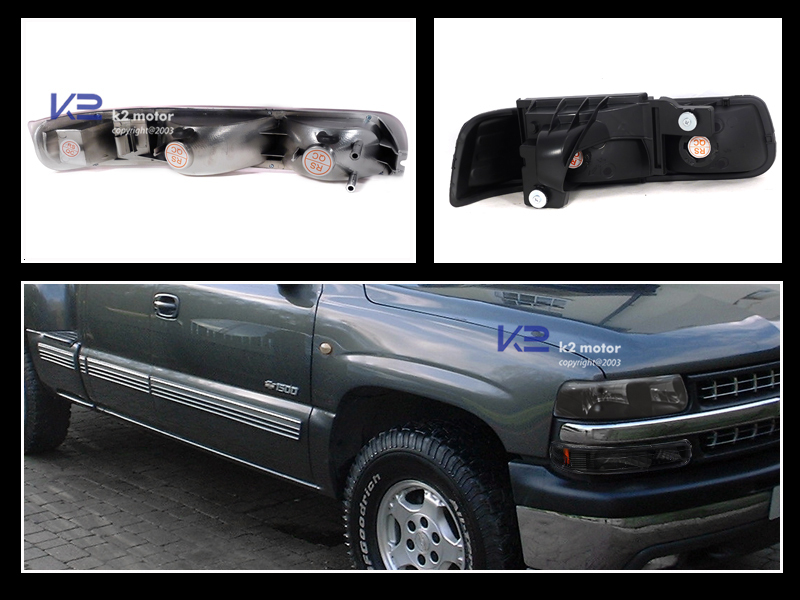 Change the way your Silverado Looks with our Brand new Combo additions for the 99-04 Chevy Silverado/Tahoe/Suburban Euro Bumper+Headlights. 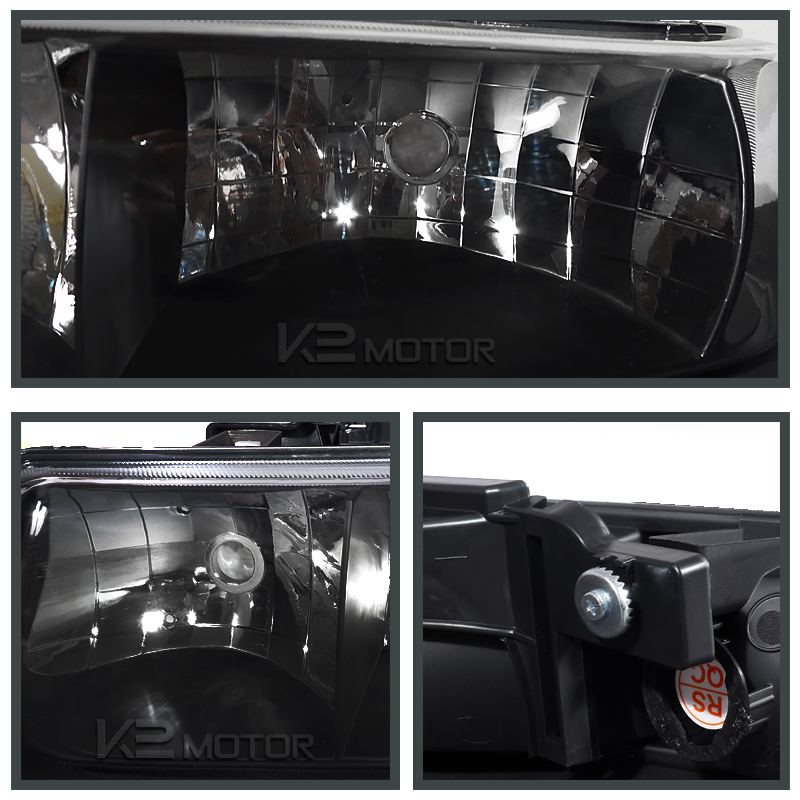 These new headlights look sleek and stylish while still providing and emitting the same effects as factory OEM headlights, but for only the fraction of the cost. 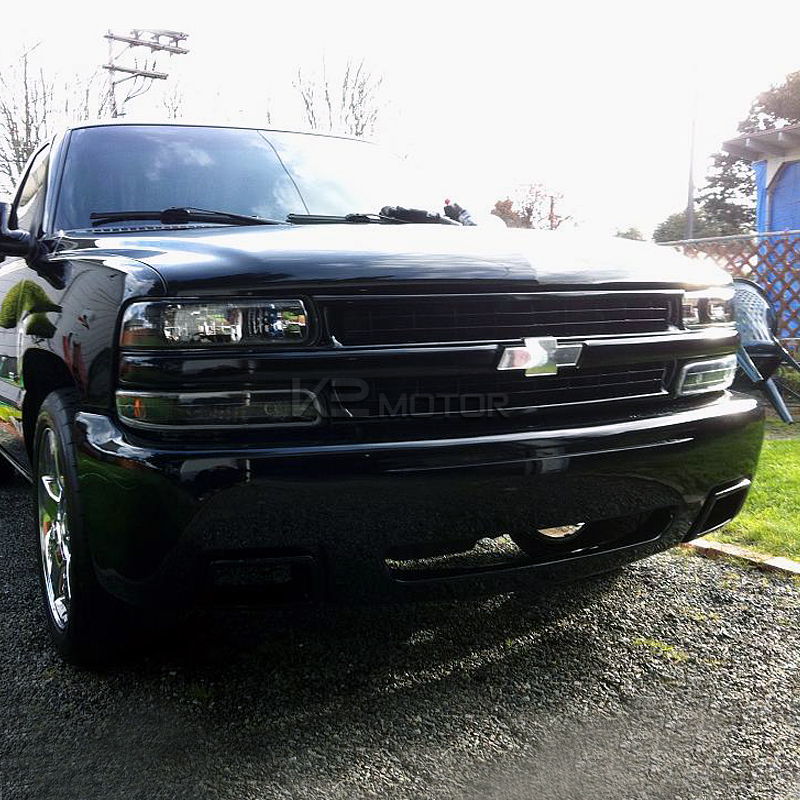 All headlights are made for plug n' play. 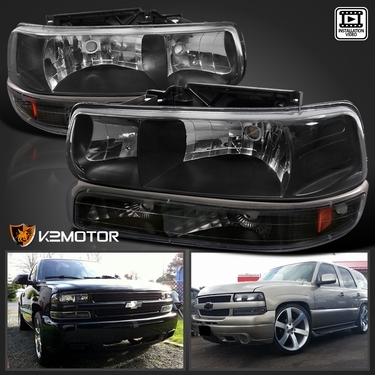 Be the first to pick up a set of these headlights and see the way it changes the look on your vehicle.